Are you planning a date with your sweetheart this Valentine's Day? A romantic dinner for two is perfect for the occasion! 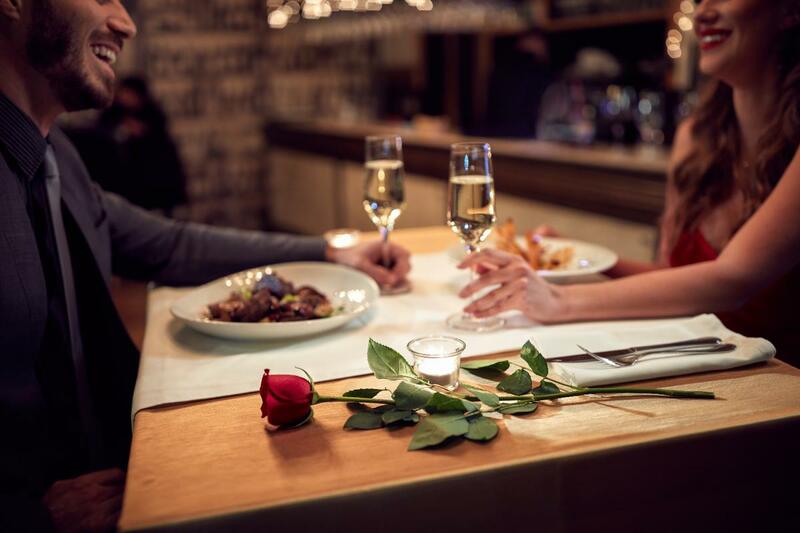 If you need suggestions, check out our list of romantic restaurants for Valentine's Day in Tallahassee where you can enjoy great atmosphere and food!